Here is my modest theory: the GFFA’s ‘humans’ are in fact sentient hive insects, organized around a single queen, a handful of fertile males, and a horde of infertile female soldiers. Wonderful (though I wish Gladstone had left the last paragraph as an exercise for the reader). My first gadget purchase of 2014. 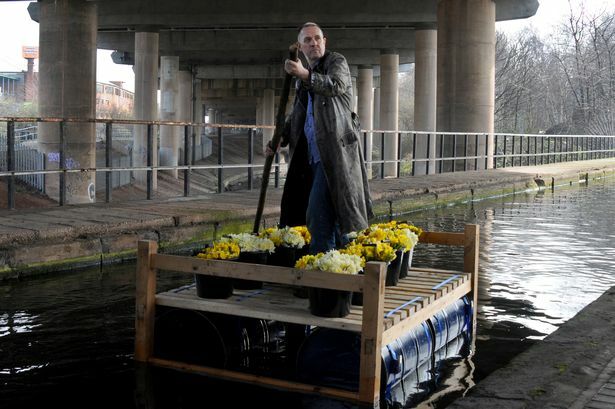 Artist, musician and former KLF frontman Bill Drummond is embarking on a world tour of art, lectures and cake baking. Here he writes about his mission which begins in Birmingham this week. Jackmaster celebrates the best of Glasgow’s unique dance and electronic music scene.